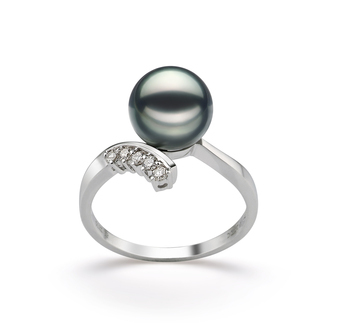 All women should own at least one pearl ring, as they are the perfect piece of jewelry to add a touch of elegance and sophistication to an outfit. 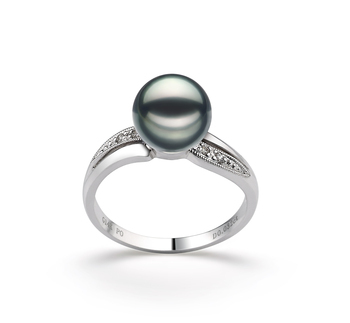 Why not take a look at our collection of black Japanese Akoya pearl rings and use the following tips to help you choose the perfect ring for you. 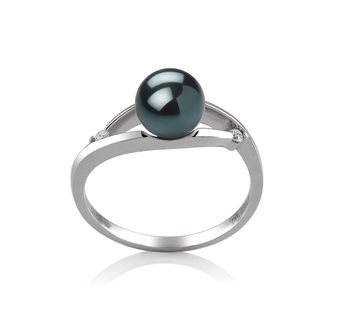 Such pearl rings are very versatile pieces of jewelry as they can easily be matched with nearly every outfit in a woman’s wardrobe. But when it comes to choosing the right size pearl in a ring this is a very important step to undertake during the selection process. You should be looking for one that is going to emphasize your own particular personality. 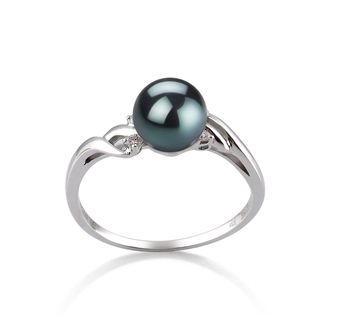 Our medium sized pearls are the perfect choice for women who aren’t only dynamic but can easily adapt to different situations they may be faced with. 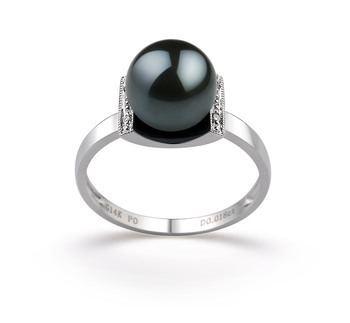 This is a very versatile piece of pearl jewelry that will enable chameleonic type women to look perfect no matter what situation they find themselves in. 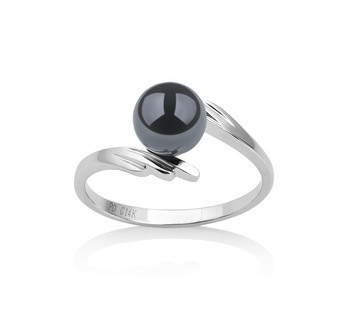 This very simple piece of jewelry is appropriate for wearing during the daytime or when going out for the evening. 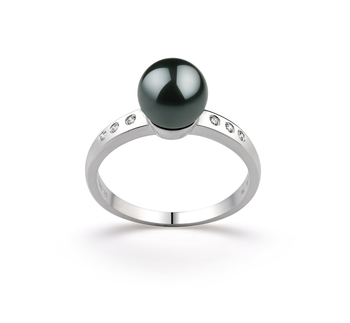 If you intend to wear your black Japanese Akoya pearl ring out in the evening then why not pair it with a matching pair of earrings. 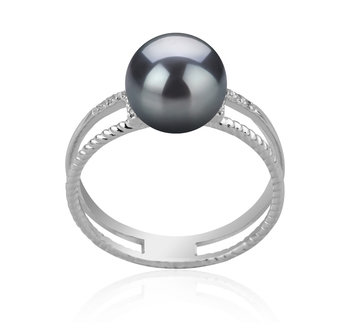 If you are looking for a unique piece of pearl jewelry then this is a piece worth considering. 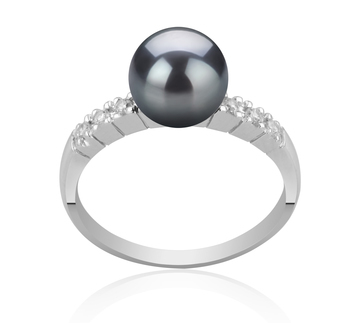 Black Japanese Akoya pearl rings with diamonds are going to look amazing for many years to come, as they won’t lose their shine or beauty. Again such pieces will look stunning when you team with semi-formal or formal attire.